CW’s Arrowverse is growing. Joining Arrow, The Flash, Supergirl, Legends of Tomorrow and Black Lightning, a TV adaptation of Batwoman is to become the first live-action superhero series with an openly gay lead character. Originally introduced in the 1950s as a love interest for Batman to dispel rumours of homosexuality, she was reintroduced as a gay woman of Jewish descent in 2006 and has since become one of the highest-profile openly gay characters of comic books. 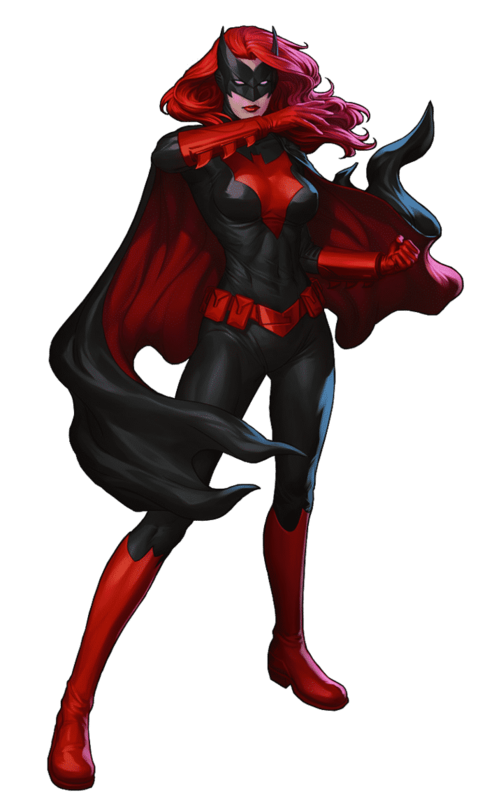 Of all of Batman’s allies, Batwoman may, in fact, be the most similar to the Dark Knight. Her military training makes her a tough adversary in both armed and unarmed combat. Greg Berlanti and Caroline Dries (The Vampire Diaries, Smallville) are developing the drama ahead of the character’s debut in 2019. To join DC’s heterosexual Arrow and Flash!